On Wednesday, the South Korean manufacturer Samsung presented its latest Smartwatch at 6:00 pm at the International Radio Exhibition (IFA). 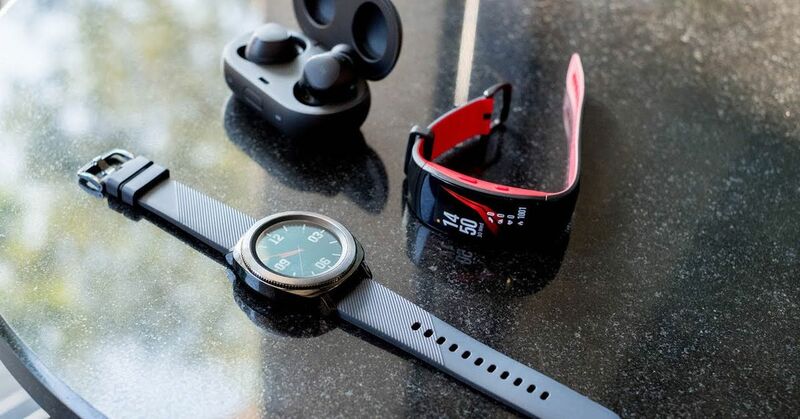 As one of the most anticipated anticipated smartwatches, the Gear S3 comes with a wide range of innovations. The freshly presented intelligent clock could be seen by our editors live on site. Samsung introduces a whole range of innovations at the smart clock, which is expected to once again lead to a real sales slump and the worst competitor of the upcoming Apple Watch 2. From now on, Samsung’s latest Smartwatch will be a GPS module, which will benefit navigation and fitness functions. A further innovation is a barometer with which the Gear S3 is perfect for adventurers. This capability also underlines a speedometer as well as an SOS function for emergency situations. Corning Gorilla Glass makes the display scratch-resistant and waterproof, the Wearable is also IP68 certified. 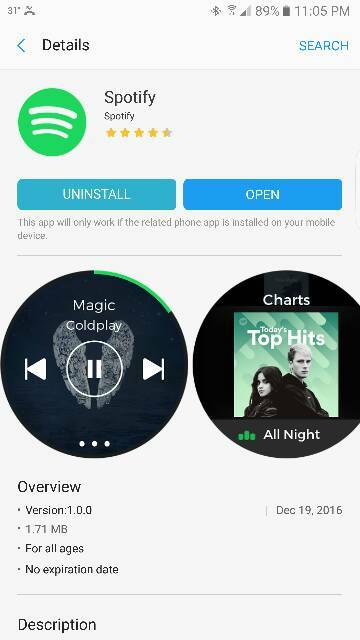 In addition to the Samsung Gear S3 loudspeaker integrated. This makes it possible to listen to music with the companion on the wrist and to use it for telephone calls. Furthermore, the battery performance of the brand-new Smartwatch from South Korea is also noticeable. Here, Samsung is now based on a battery with 380 mAh instead of as before with 250 mAh – that is to ensure that the Wearable for at least three days without coming to the net. 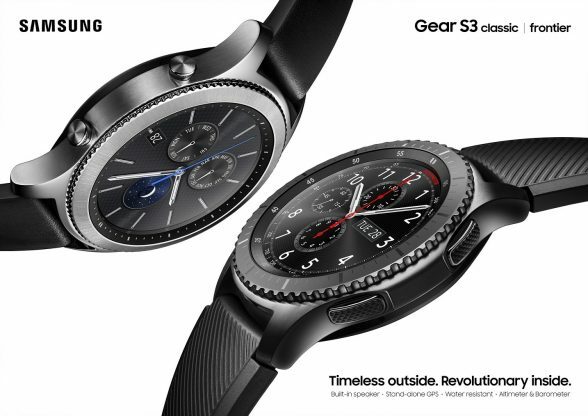 As expected, there are two versions: The Samsung Gear S3 Classic and the Samsung Gear S3 Frontier. As the product description already suggests, the first variant comes in a classic, timeless garb, while the second version is more likely to appeal to outdoor fans and sports enthusiasts. 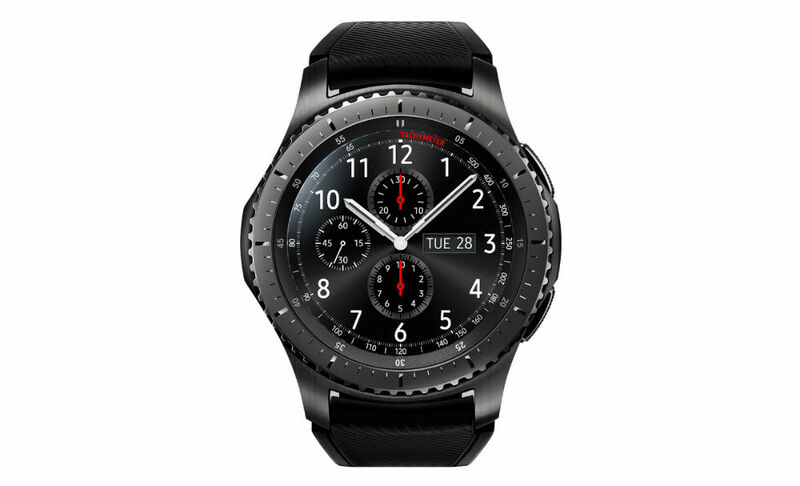 Finally, a few words about the operating system: Here Samsung continues to use the in-house Tizen, which is supposed to offer up to 10,000 apps for the start of the Gear S3. Speaking of the start: It is still not known exactly when the device will come into the trade. As the manufacturer says, “later in the year” is mentioned.